Pinner Carpets supply and fit a huge range of Amtico styles and colors. That means your ultimate choice will reflect how you want to personalize your living space. Create you own personal design with a bespoke Amtico floor. Amtico flooring is constructed from resin compounded with quality plasticizers and stabilizers, all compressed under pressure and temperature. A large number of styles mimic natural products, the effect is created by specially printed films positioned between a top heavy duty layer and a backing. Some styles are manufactured to have a specific texture or even metallic finish. 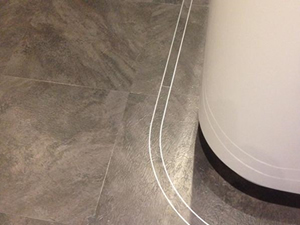 Many of these manufacturing methods have been developed by Amtico. With Amtico you can create a truly bespoke design really making it work in your home, choose from many different border designs in different colours and finishes the list of possibilities is never ending. 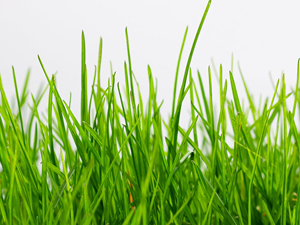 Amtico works to ISO 14001 (an environmental management system) and recycles most of its manufacturing waste internally, you can also install Amtico floors over under-floor heating. Please contact us for an appointment to visit you in your home with a huge range of samples, we can plan a bespoke Amtico design creating a luxurious designer finish to be proud of. We have a wealth of Amtico knowledge which will help you make the right choice for your new flooring.